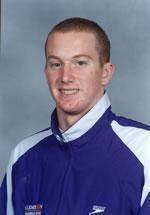 The Clemson men’s swimming and diving team earned a second place finish at the 2004 Nike Cup Swimming and Diving Championships at Koury Natatorium on the campus of North Carolina. The Tigers finished the competition with 784 points to finish behind host school North Carolina. The women’s swimming and diving team ended the competition in fifth place with 458 points, finishing behind event-winner Purdue, North Carolina, Kansas, and Virginia Tech. In Day 1 action, junior All-American Kim Routh was victorious in the 500 freestyle with a final time of 4:48.51. In the men’s 500 free, Jonathan Mengering earned a third-place finish with his time of 4:29.84. In the men’s 200 IM, Jordan Raynovich finished third with a time of 1:51.66. Freshman Mark Vahle was victorious in the men’s 50 free (20.36). Clemson ended Day 1 swimming competition with a second place finish in the 400 IM Relay. Joel Johnson, Andy Bergren, Tommy Rappold, and Buddy Reed finished with a time of 3:20.50. In diving competition, Eric Shulick, the defending ACC Champion, was the men’s one-meter diving competition with a score of 318.45. 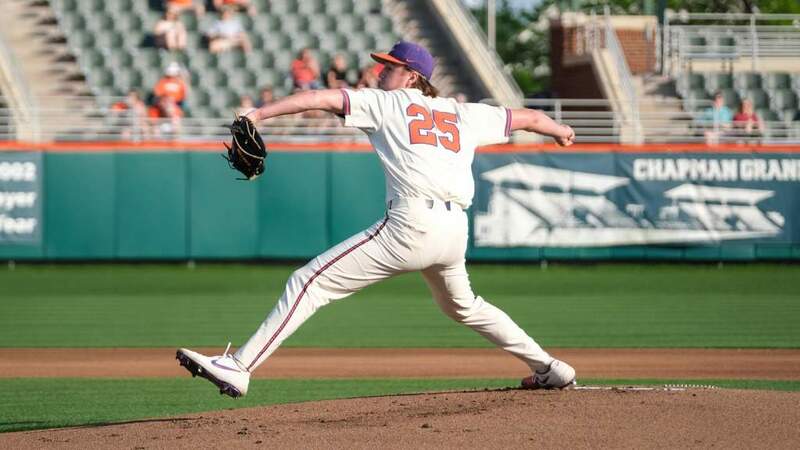 Shulick’s score set a new Clemson record, breaking his own previous record of 315.05. Shastain Leathers finished second in the women’s one-meter event with a score of 271.65. Leathers also set a new Clemson record, breaking the old record of 248.17 set last season by Cristina Curtuneau. In Day 2 action, Jonathan Mengering finished fourth in the 200 free (1:40.75). Bergren also took third place in the 100 breast with his time of 55.98. Rappold won his second event of the day, as he was victorious in the 100 back with a time of 48.88. In Day 3 diving action, Shastain Leathers finished in fourth place in the women’s three-meter competition with a score of 437.95. In the men’s event, Eric Shulick finished third (506.55) and Marsh Lindley finished fifth (493.40) in the finals. With his score, Lindley qualified for the NCAA Zone Diving Championships. Shulick and Leathers had both previously qualified for the Zone Diving Championships earlier in the season. 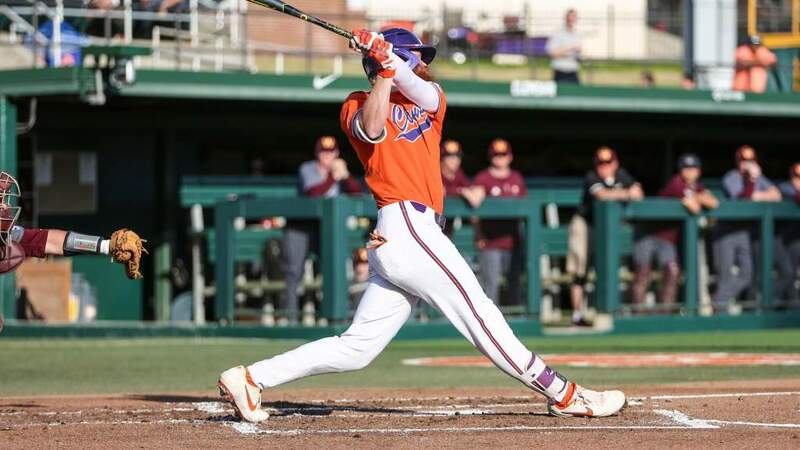 Clemson returns to action on December 18, as it will take part in the Florida Atlantic Winter Invitational.